Does adding ‘-ly’ to an adjective turn it into an adverb? Verbs tell us of something being done- To read, count, sing, jump or run. 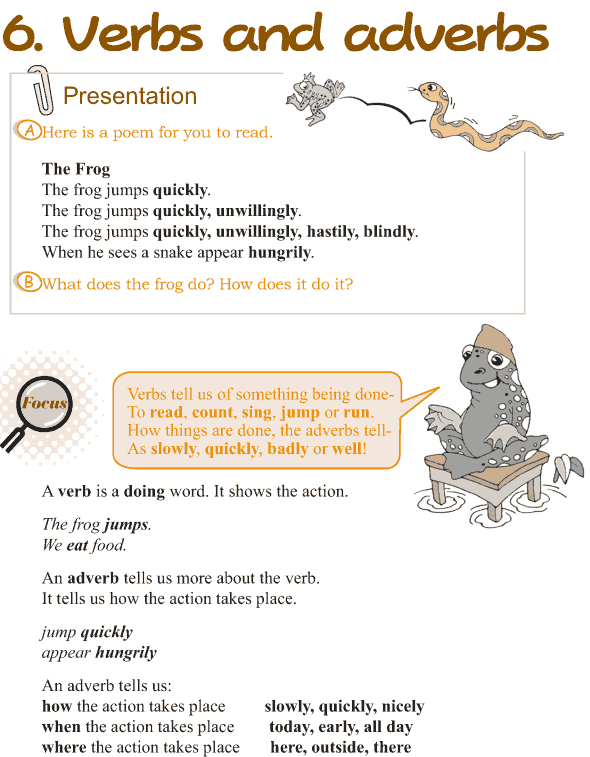 How things are done, the adverbs tell- As slowly, quickly, badly or well!